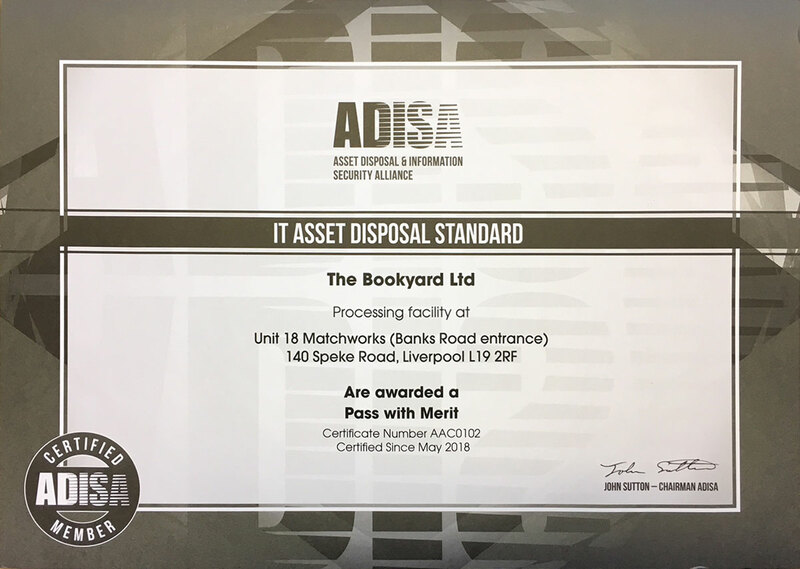 The Bookyard is an ADISA certified and audited, Apple-specific, IT asset disposal company committed to maximum re-use, environmentally responsible recycling and data security. We buy Apple laptops, desktops, iPads & iPhones; old or new, working or faulty, and then either refurbish them or strip them down to their component parts. Every part of each stripped machine is thoroughly tested and if working, sold through our parts store for use in repairing other machines. Our mac2cash service is an Apple-specific, IT asset disposal service for consumers or small businesses looking to safely and securely sell between 1 and 10 computers. Getting a quote is simply a matter of entering the Appl serial number and booking can be completed in less than a minute. Computers are collected from you by UPS and once received, we inspect & test them, and provide the final offer based on the original quote. All data carrying devices are securely data sanitised or the storage medium destroyed. 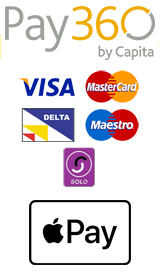 To get an instant quote on an individual device, visit our dedicated web site, mac2cash.com. Our macITAD service is an Apple-specific, full end-to-end IT asset disposal service for busineses looking to safely and securely dispose of 10 or more assets. Assets are collected from your site by our DBS checked drivers in a GPS tracked vehicle for maximum data security (as per the ADISA standard). Once received, we inspect and test the assets and provide the final offer based on the original quote, and payment is made upon receipt of an invoice. All data bearing asssets are securely data sanitised or the storage medium destroyed, and a data sanitisation & recycling certificate is provided. To get a quote on 10 or more Apple assets, visit our dedicated web site, macITAD.com.